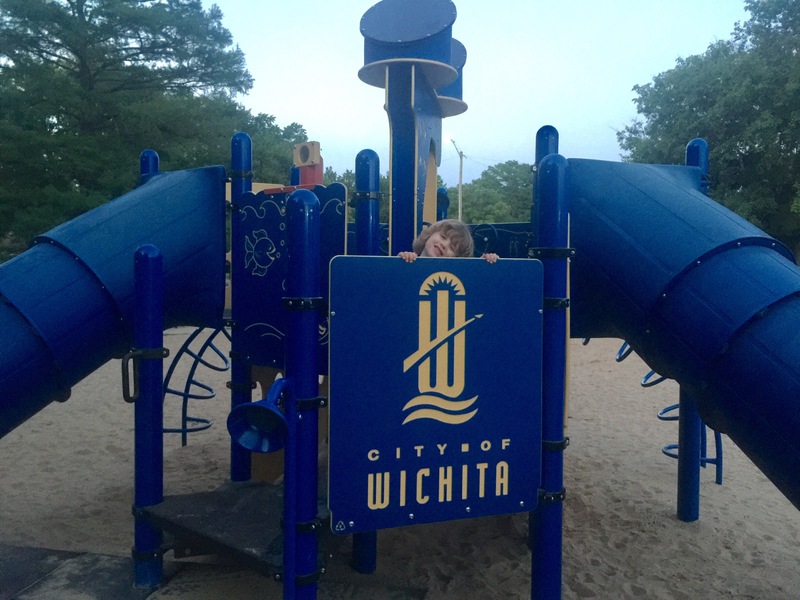 My great friend Michelle, my boys and I have started out on a great adventure… we’re going to visit ALL the city parks in Wichita. In one summer. All 114 of them… yes, there are really that many! The boys will be giving their rating for each park and highlighting the features that make it “cool.” Mom tips will also be found! !